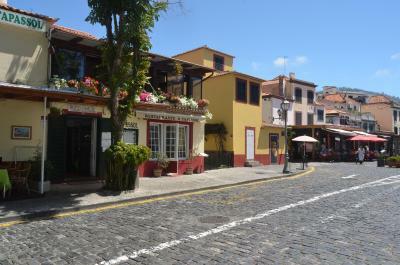 Lock in a great price for Residencial Mariazinha by Petit Hotels – rated 9 by recent guests! We had a wonderful restaurant immediately across the road, Le Jardin. We ate there every night. Lovely food and great value for money. The hotel was small and friendly, just the sort we like. Veronica on reception was extremely helpful and knowledgeable. Very good staff attitude. Veronica (the proprietor?) was very helpful and informative. Central location. Decent breakfast. Excellent value for money. 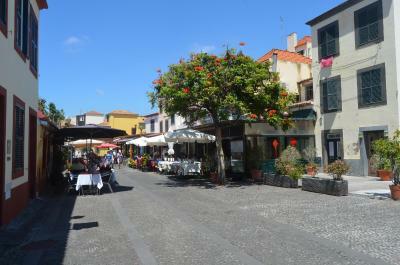 Very close to some of the best restaurants in the old town. Transfer from airport to hotel was arranged by the hotel & worked well. This is a perfect hotel in the old part of town. There are plenty a restaurants along the cobbled street where the hotel Is, situated you needn't have to wonder to far after a long day of sightseeing . The friendliness it was cosy and the staff so very helpful. Loved being in the middle of the old town. style from the accomodation, location was very good. Excellent price for such a great location and huge room. Veronica at the reception is great, just ask and she'll help you with anything! Breakfast is good, not the greatest variety, but actually much better than I expected. Fantastically attentive staff - especially the personal attention and knowledgable information by the Reception lady (Veronica) which was extremely helpful and accurate. 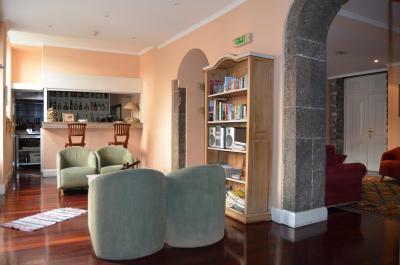 Spread across 2 adjacent historic buildings, this renovated property is located in the heart of Funchal, 1,000 feet from the St. James Fort and the Electricity Museum. It features air-conditioned accommodations, a bar and an interior patio. 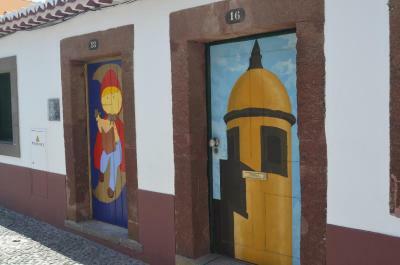 The main building, Mariazinha, offers a suite and 9 spacious bedrooms, all equipped with a cable TV, air conditioning and a private bathroom. In this building, guests will find a shared living room with a bar, a business center and the interior patio. Free WiFi is available in all public areas. The adjacent building, located 650 feet away, offers 6 air-conditioned rooms, all fitted with a flat-screen TV with cable channels and a private bathroom with a walk-in shower. Certain units have a seating area and guests will find tea and coffee facilities in the room. A continental breakfast is available daily in the living room of Mariazinha. The reception staff can arrange car rentals and offers a daily ironing service. The Barreirinha sea resort is a 5-minute walk away from the guest house. The Cable Car of Monte and a bus stop can be found within a 2-minute walk. Free public parking is available. 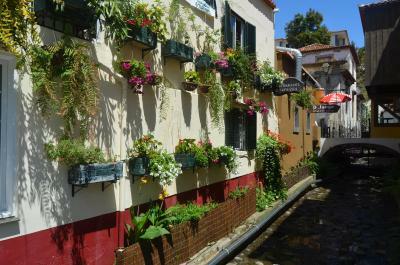 Santa Maria is a great choice for travelers interested in hiking, old-town exploration and food. 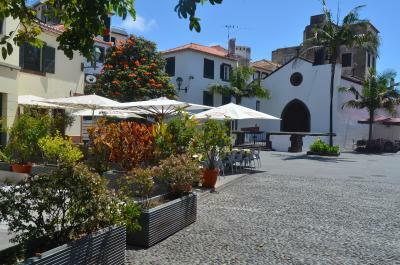 뀐 Located in the top-rated area in Funchal, this property has an excellent location score of 9.2! 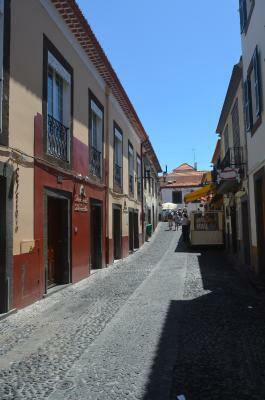 When would you like to stay at Residencial Mariazinha by Petit Hotels? Air-conditioned double room with a private bathroom and cable TV. The suite has a balcony and spa bath. 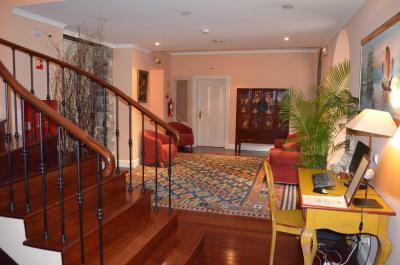 This apartment is equipped with air conditioning, a flat-screen TV and a private bathroom with hairdryer. The accommodations has an extra bedroom with a divan and a private outside toilet with shower. A fully equipped kitchen is available, with a sitting area, tea/coffee maker, toaster, refrigerator, microwave and kitchenware. 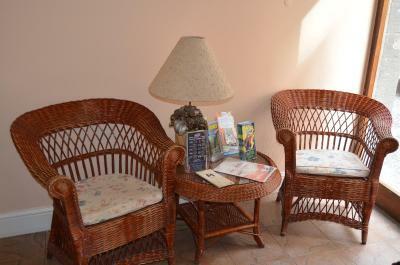 The apartment has a large and comfortable living and dining area with free WiFi. Please note that final cleaning is not included. Please note that a EUR 25 fee must be paid at the time of check-in. The Petit Hotels group is composed by 3 small and friendly hotels. Residencial Mariazinha, Madeira Bright Star Hotel and Quinta do Alto de São João. Our hotels are family friendly, cozy, comfortable, refined with attention to detail. Simple, but full of character! Unique and different! 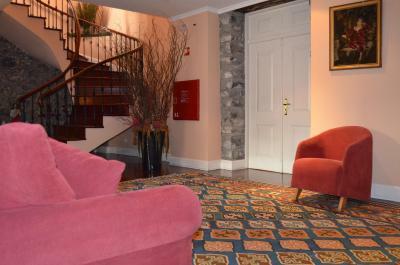 Staying with us at our hotels feels like resting under a tree in Madeira ... there is nothing more welcoming... The words from our statement are what we transmit to our guests during the visit that they do to our island and when they stay at our houses. Area Info – This neighborhood is a great choice for travelers interested in hiking, old-town exploration and food – Check location Excellent location – show map Guests loved walking around the neighborhood! House Rules Residencial Mariazinha by Petit Hotels takes special requests – add in the next step! Residencial Mariazinha by Petit Hotels accepts these cards and reserves the right to temporarily hold an amount prior to arrival. Guests arriving after 20:00 should inform the property when booking, through the Special Requests Box. Guests will receive an email with key pick up instructions. Please note that final cleaning for the 2-bedroom apartment is not included in the rate. Please note that a EUR 25 fee must be paid at the time of check-in. Please inform Residencial Mariazinha by Petit Hotels of your expected arrival time in advance. You can use the Special Requests box when booking, or contact the property directly using the contact details in your confirmation. It was OK for us, but the stairs could have been a problem for clients with mobility issues. The location was a little noisy but it was a lively part of town. The room needed more overhead lighting, it was rather dark. Perhaps if the lighting in the rooms were a little brighter but that is just an idea. something was noisy at night. Lack of a hairdryer in the room. No replenishing of drinks in the room during 7 days stay. Location near restaurants and promenade. Friendly, helpful staff. Noise from the street, especially during weekends. You MUST bring earplugs. The Hostel is in front of a bar. When its open forget about sleeping before 2am. Near to the center. Kind staff. Largerer room than usually. Location was in the heart of the old town Everything was on our doorstep, especially dining. Our host Veronica was exceptional. She looked after our every need. She could not have been more helpful. Room was larger than expected. Hotel was comfortable and clean. Excellent value for money. 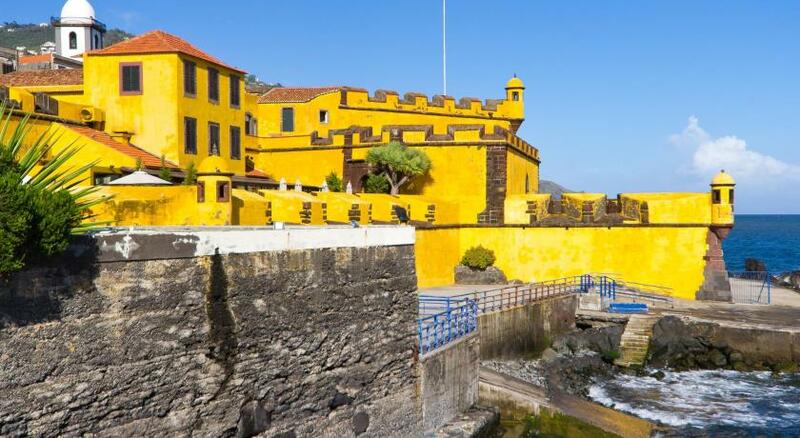 When we revisit Madeira, this is the hotel we will use. Great location . Veronica of great assistance when organizing activities in Funchal. The, most beautiful street of them all, can be quiet noisy till late (02:00). Not perfect for the early sleeper. Perfect location, perfect atmosphere, very friendly people and at the reception Veronica can help you with everything you need or want to arrange. Very helpful!